New footage showing WWE Superstars Gallows and Anderson surprising WWE gamers with ‘real-time’ commentary for the launch of WWE 2K18. Hidden away from the unsuspecting gamers, the Superstars are seen unleashing their own personal style of feedback on the live gameplay happening in a specially designed gaming booth. 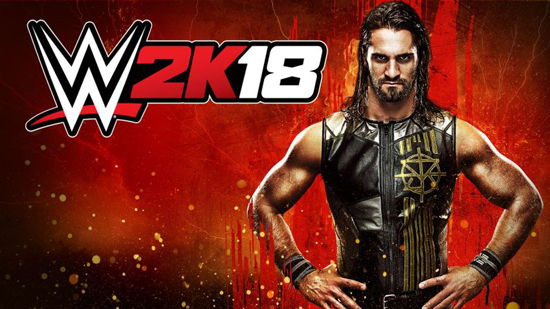 Developed collaboratively by Yuke’s and Visual Concepts, a 2K studio, WWE 2K18 is rated PEGI 16 and is available now on PlayStation 4, Xbox One and Windows PC, and will follow in the Autumn 2017 for Nintendo Switch.